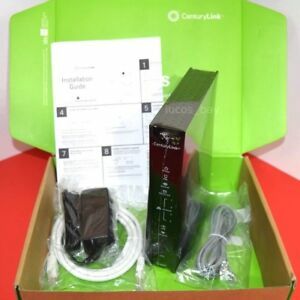 I purchased this modem to replace a very old modem furnished by Century Link in hopes it would increase my internet speed. My connection had gotten very slow. The modem helped quite a bit and was very easy to set up.